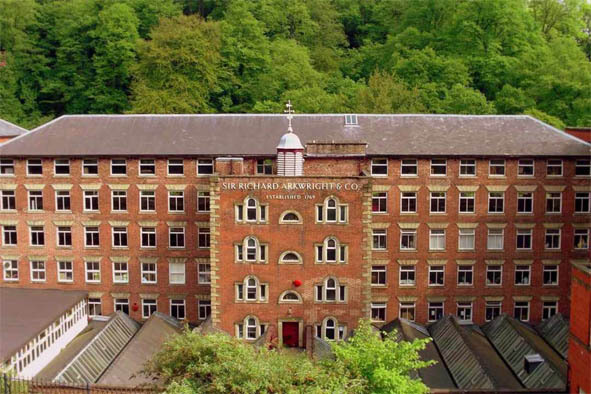 Sir Richard Arkwright’s 1783 Masson Mills at Matlock Bath, Derbyshire, England, are the finest surviving and best preserved example of an Arkwright cotton mill. Working textile museum illustrating Arkwright’s legacy. Shopping village, restaurant, conference centre and onsite parking facilities. 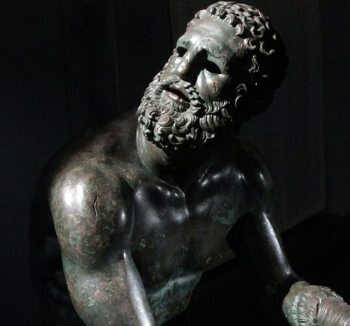 See Masson Mills in Civilisations, the new BBC 2 series.